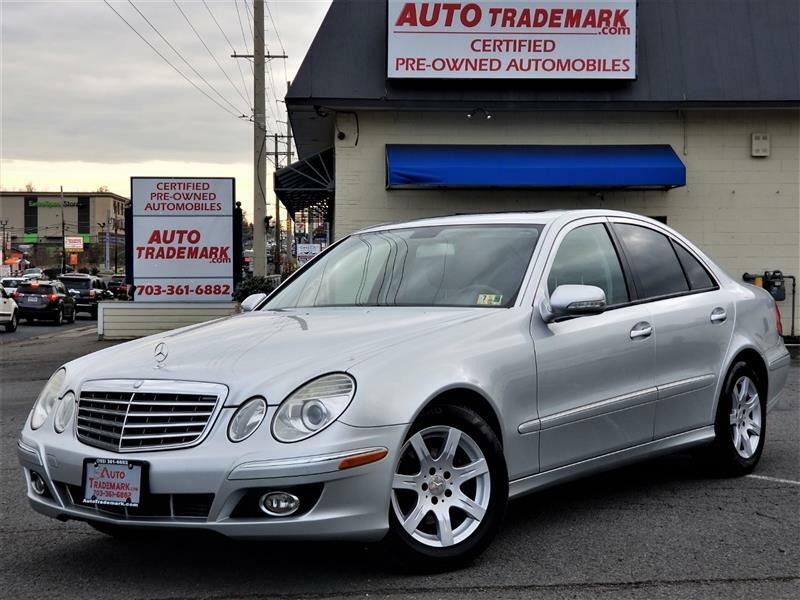 2008 MERCEDES-BENZ E-CLASS Printer Friendly Flyer. The E320 Bluetec features a 3.0-liter turbodiesel V6, features include Navigation, sunroof, 10-way power front seats with memory, dual-zone automatic climate control, heated front seats, power tilt-telescoping steering column and a Harman Kardon surround-sound audio system with a CD changer and auxiliary audio jack. Just Serviced oil change/filter and passed Virginia Safety Inspection. 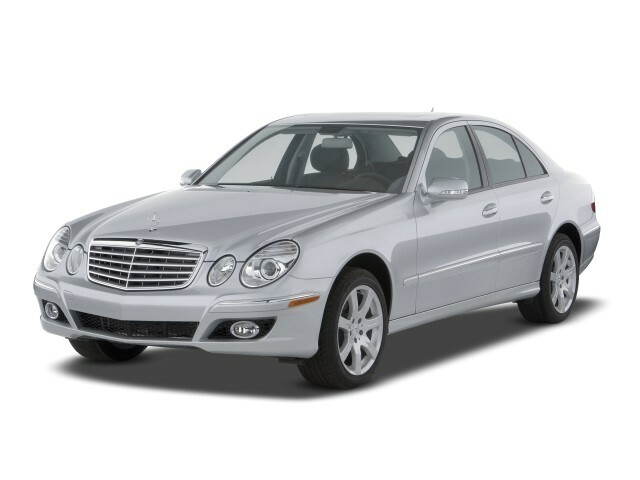 All 2008 Mercedes-Benz E-Class models come with stability control, antilock brakes, front and rear side airbags, full-length side curtain airbags and the TeleAid emergency system. Also standard is PreSafe, which anticipates an imminent crash and automatically takes measures to better secure occupants.